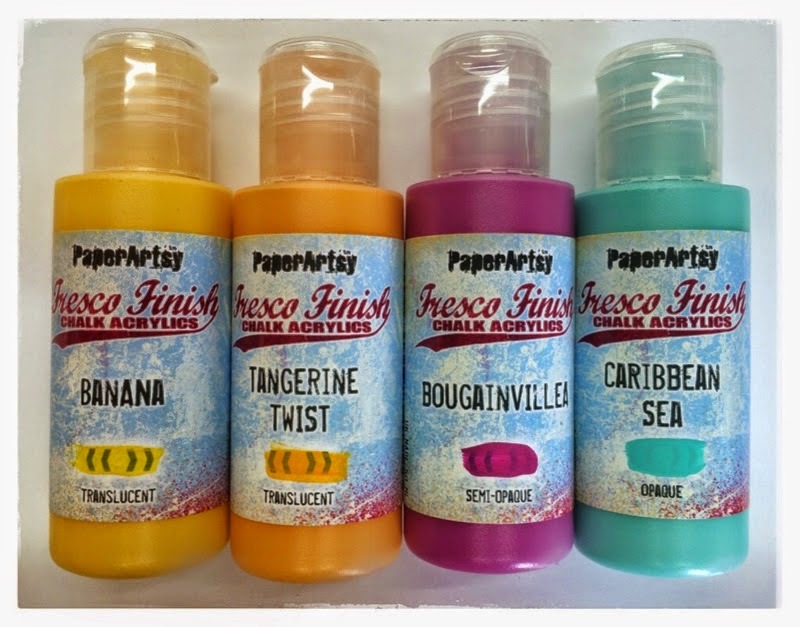 We do hope you enjoyed feasting your eyes on the new paint colours released yesterday over at Paper Artsy. Angus has been busy loading them all up on the web and they will be available later this week for ordering ! Today sees the second day of the series of new product releases for 2015 from Paper Artsy and today it's Lin Brown's new range of Eclectic stamps which have been inspired by her travels to Tobago. These stamps are so quirky and cute and lend themselves to all sorts of projects from cards and art journaling through to 12 x 12 lay outs, pocket scrapbooking, canvas and anything else you might want to do in your studios and craft rooms. The fabulous limited edition paint set colours designed by Lin and released yesterday, work so well with her new stamp collection. Can't wait to try it all ! 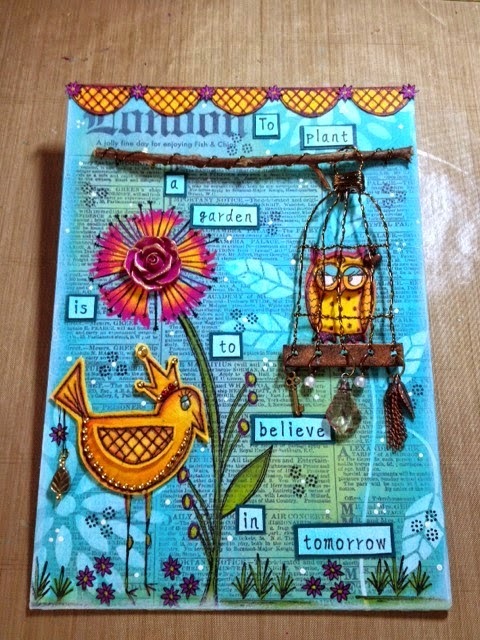 Here's the link to the PaperArtsy blog today where you can read all about it. Their blog post has some fabulous examples using the stamps and the paint colours to create some awesome inspirational pieces to get us going ! First supplies of the stamps are arriving here at Crafters Cupboard from tomorrow and will be up on the website later today for ordering. First in, first served, but don't panic - more are on their way. Remember you can email us at customer service@crafterscupboard.com.au with pre orders to ensure you don't have to wait long for your supplies of new stamps and paint.